Learning is a complex process that spans biological, psychological, sociological and technological systems and therefore understanding learning requires collaboration between experts across these disciplines. Through its funded research activities, the Institute seeks to create an integrated understanding of (1) the cellular and molecular mechanisms of learning, 2) how learning varies as a function of basic learner characteristics (e.g. over the life span, among the typically developing child, the challenged learner, the gifted student), 3) how these characteristics interact with different environments to produce variation in learning outcomes, and 4) how interactions with intelligent artificial learning systems can enhance and optimize human learning. The institute's research grant portfolio focuses broadly on these four areas. Click here to see all funded projects. 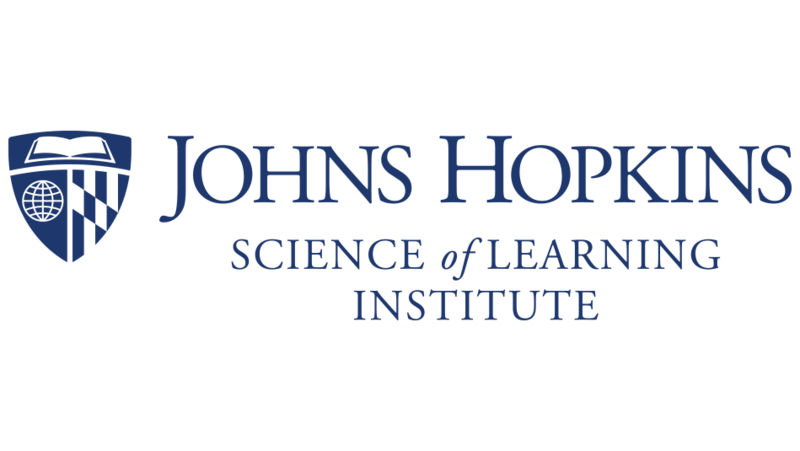 Our grant program harnesses expertise from across Johns Hopkins University - merging knowledge, theories, and cutting-edge research techniques from different scientific disciplines - to generate new insights into learning. By creating synergies across disciplines we will accelerate scientific discoveries and help to address the lifelong learning needs of the 21st century.